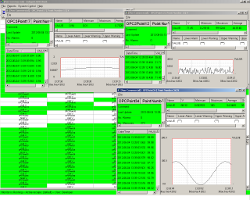 IndigoSCADA is a LGPL Open Source DCS SCADA software. 2002-2014 Enscada.com. All rights reserved. Design by FCT.